I have so much to say, but am elated, beautifully exhausted and still feeling blessed with God’s beautiful orchestration of the details of my weekend. I can’t imagine a better way to spend the Saturday after the last day of this 70 day journey than attending a Moms in Prayer Getaway, and I was blessed to do just that! What a gift of encouragement, fellowship, prayer and edification! 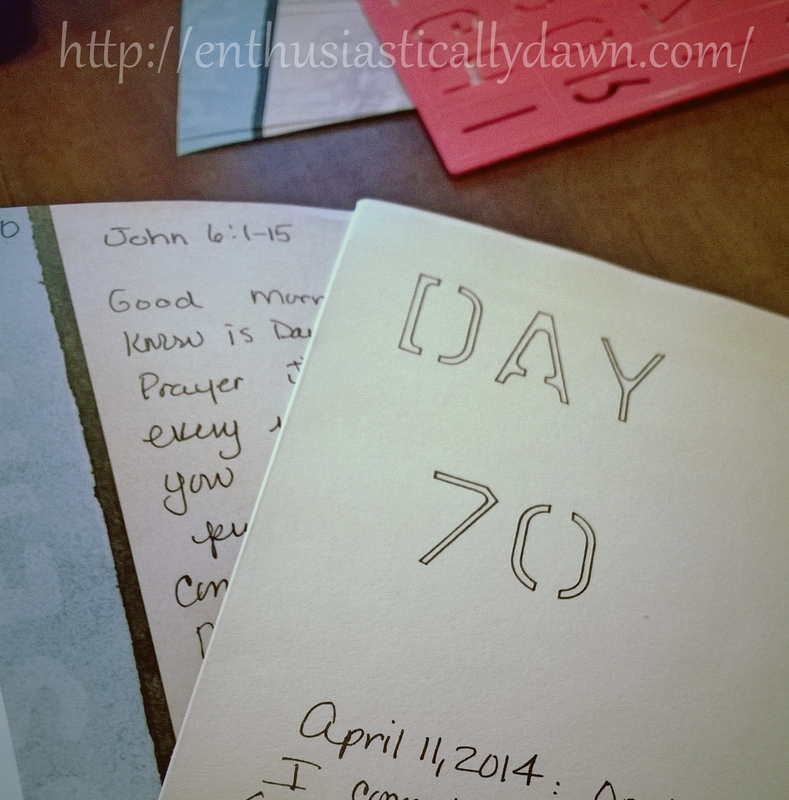 God really did a deep work in my devotional life as I availed myself to guarding my time with Him these past 70 days. That was my goal. To prioritize prayer time with Him without fail, and to guard that time fiercely. I know I can pray anytime, I know I abide in Him and there is grace in each season. But, I felt stirred to intercede more faithfully, for loved ones, needs around me, needs I had yet to even see at the onset of this journey. And God in His faithfulness has truly blessed this commitment and time. I am pressing on in prayer. I am pressing on in the unseen realm, doing battle for a Kingdom I know I’m a part of and for the King I love. Ironically, one of the points the Massachusetts State Coordinator, Maureen Stott affirmed -was to guard our time of prayer and that is just the one thing that I gained on this 10 week journey. My time with the King is precious. It has the power to transform lives, both mine and others. It is valuable. And we know that if we value something we will invest our time and hearts into the pursuit of that activity or thing. Some days I have less time and some more… but every day I make the time, because I value the One who I meet during that time. I got more than I anticipated in this journey and I could not have done it without knowing I made a promise to be here with you all. So thanks again, and my prayers have been with each of you along the way. I will continue to write a Sunday post for the purpose of continual reflection, accountability and encouragement for those who want to build intimacy with the Lord. So if you did not complete the 70 days, continue and come meet here each Sunday for touching base if that suits you. We will be cheering one another on to keep up a close walk with God through prayer (journaling), Scripture reading/memorization and Bible Study. I wanted to share with you a video we watched at the Moms In Prayer Getaway on Saturday. It is about 7 minutes long, but I pray you will take the time to listen to it. May your life in Christ expand beyond your expectations. May it be said of each one of us, as Beth said, “This child withheld nothing from me.” If it is to be, I believe it will begin first in the privacy of your own personal prayer closet.